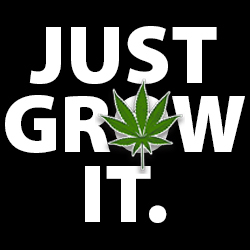 How To Transplant Cannabis Clones! In this video, UptownGrowLab, Inc. teaches us how to transplant cannabis clones. How To Top Dress A Growing Medium For Cannabis Plants! How To Dry Cannabis Plants! A community channel where growers from all over the world submit videos to be featured.